Tri-State Family Christian Center offers Stop, Hop & Roll Birthday parties in a spacious and fun play place! You and your party guests will have plenty of time to enjoy all the fun we can offer. Double parties can be booked during private slots only. If both children are school aged there will be an additional charge of $50. A 50% deposit within 7 days is required to secure your date/time (CASH or CHECK ONLY). Pony rides - are available for parties at $3.00 per child. 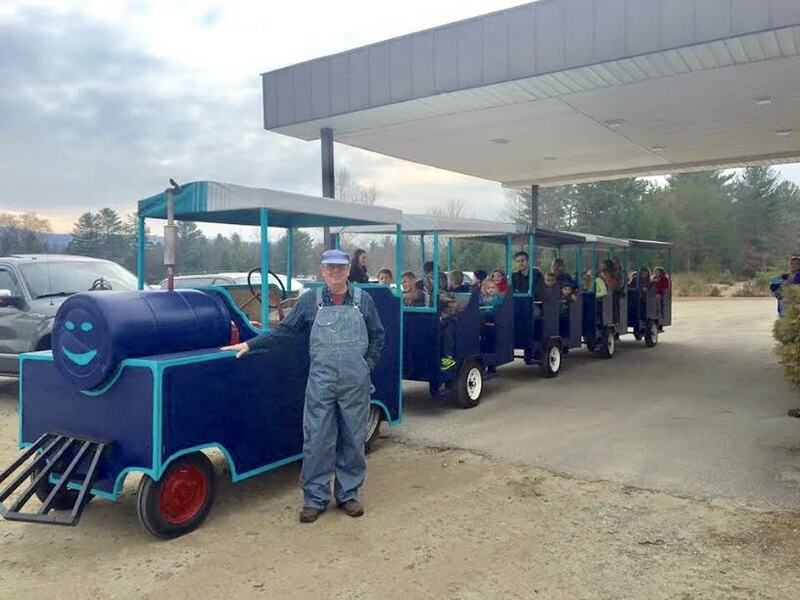 Train rides -are available for your entire party for $30.00.